Today is a new challenge at Midweek Magnolia's #107 Pretty In Pink! 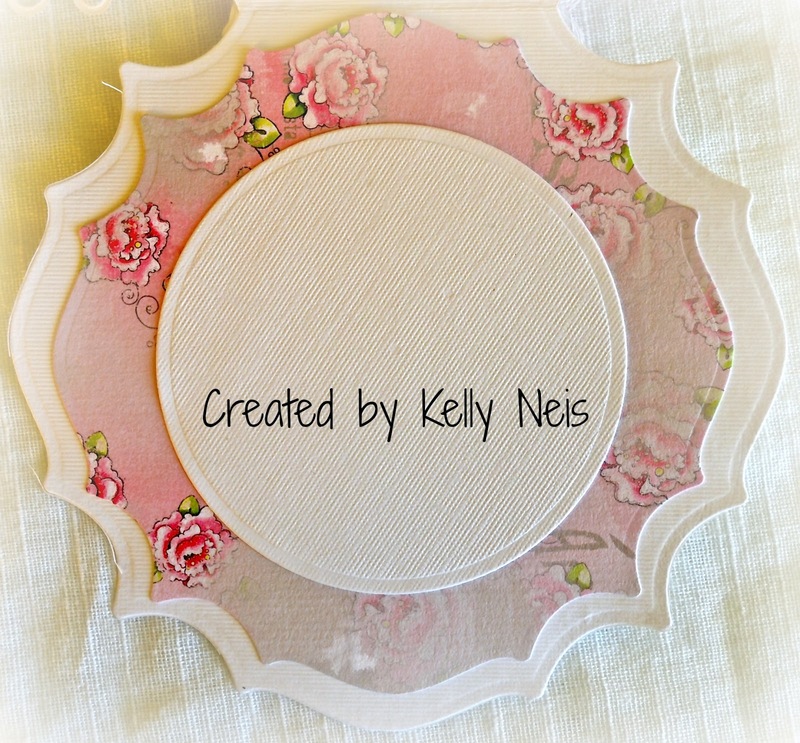 I love pink and making girly cards so this one was fun for me. I used Magnolia's "Tilda Hiding Heart" image and colored her in Copics. 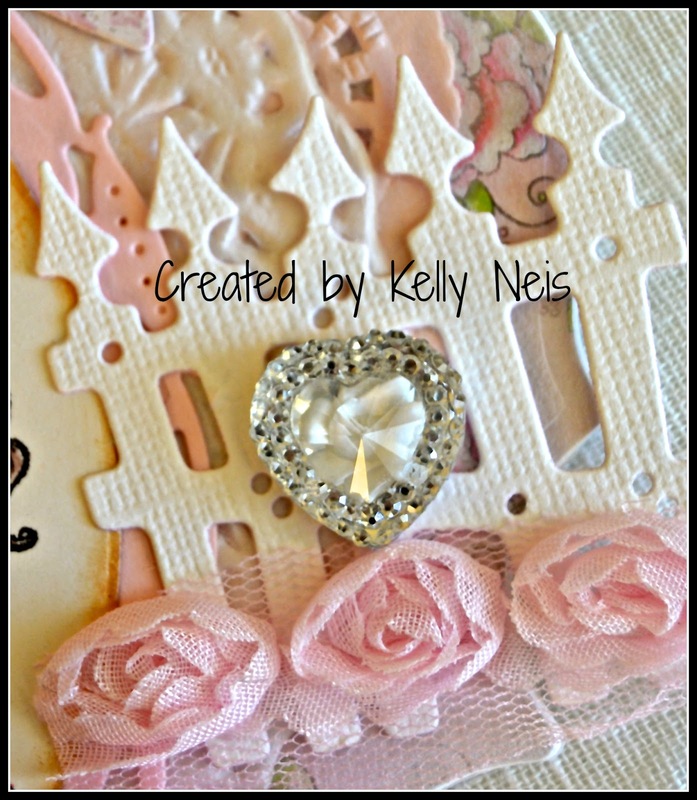 My card is a shape from Go-Create although you cannot see much of it due to all my layering. I used some dies from the newest Doohickey Club #3 "Oh La La". I just recently saw this set is still available at Magnolia-liciious Store to Pre-Order if you are interested. The key doohickey from Club#3 is on top of the brides bow doohickey. Below I used the heart doohickey from Club#3 to behind the 2 heart images from Magnolia. 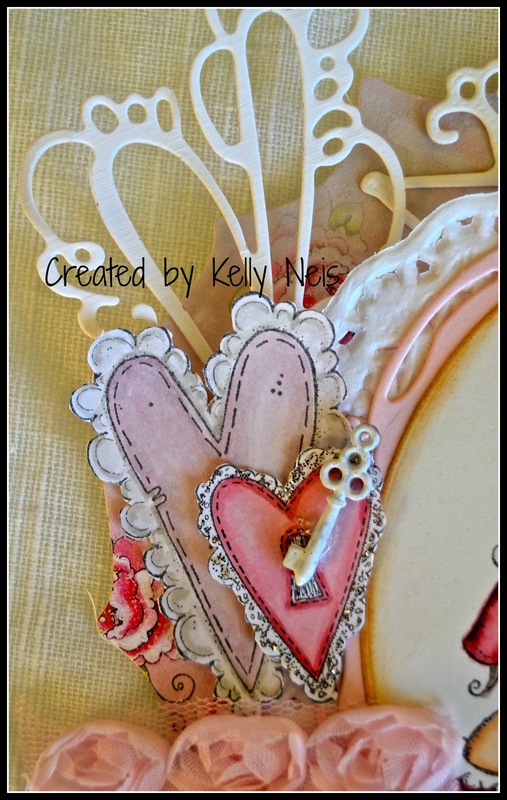 Here is the fence from the #3 Doohickey club with a pretty sparkly heart and heart ribbon. I love to finish the insides and since I used this beautiful paper from Magnolia I just wanted to show you how pretty it is inside. Thank you for stopping by my blog today. Please check out my other DT friends and see the inspiring creations they made. 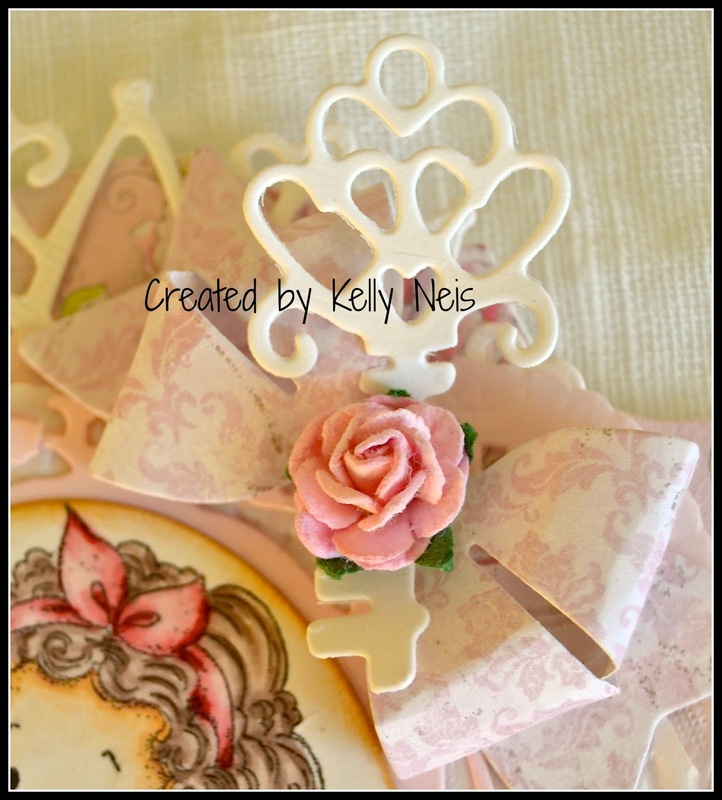 I hope you join us at Midweek Magnolia's Challenge #107 PRETTY IN PINK and good luck!! 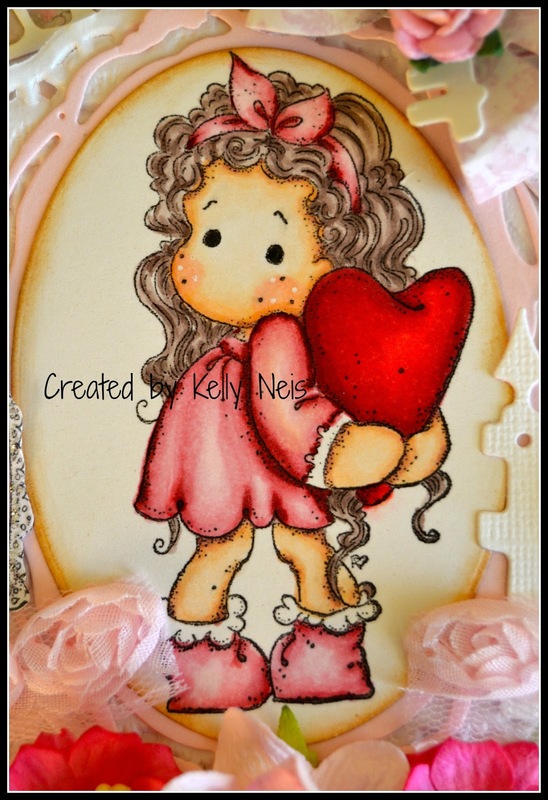 She is a cutie beautiful card. Just lovely in pink !!!! This is so cute Kelly, your card is wonderful. Your card is beautiful! My heart, prayers and thoughts are with you and your family at this time. Hopefully your home can be restored real soon. Praise the Lord that you all are safe and sound. Love this sweet card! The image is super cute, Kelly. Love & hugs.